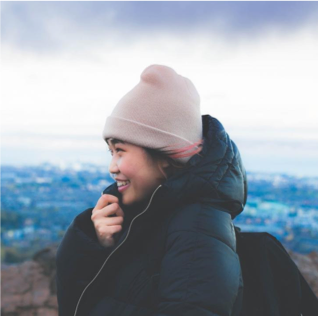 We are a full-service film production company based in the heart of Edinburgh. We work globally to create engaging factual film content relating to the environment, the economy and society. Founded in 2014, we’ve produced a range of films for online distribution, festivals and events. Our team is made up of a dedicated group of talented specialists from around the world. An emerging producer/director, James explores our dependencies between society, industry and the environment. He leads our key projects from start to finish. 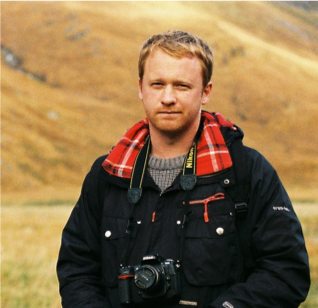 James has MSc in Environmental Sustainability from the University of Edinburgh and a BA Hons degree in Documentary Photography from the University of South Wales, Newport. Monica handles special ops for Melt projects home and away, fortifying our digital presence with global influence. She has an MSc in Integrated Digital Media from New York University. Her work includes digital strategy and design for cleantech businesses, artists, NGOs, and digital communities. With a passion for animation and motion graphics, Christine provides post support to many of our projects, creating engaging visuals and infographics as required. Christine has an MA in Motion Graphics from Edinburgh Napier University. She also holds BA Hons degree in Animation from the University of Middlesex. From ground-level tracking to impossible single-takes Aerial Frontiers thrive off original and challenging visions. With a fully licensed team of pilots and operators, AF’s work feature in major documentaries, dramas and commercials, taking them from Morocco to Bermuda and various countries in between. 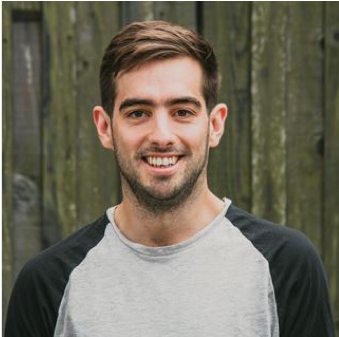 A talented Director of Photography, Thomas has a BA Hons in Film & Photography, and an MSc in Animation and Visualisation from Edinburgh Napier University. Thomas supports our projects around the world and has screened his films at festivals in London and New York and Edinburgh. Get in touch with us by email, phone, or use our contact form.